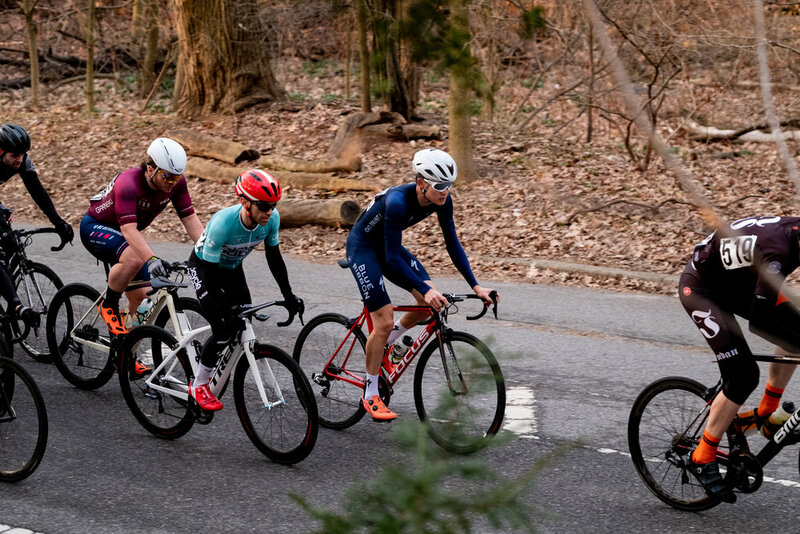 Racing back-to-back days in a single weekend in Manhattan and Brooklyn is some of the best - and most exhausting - racing on the East Coast. 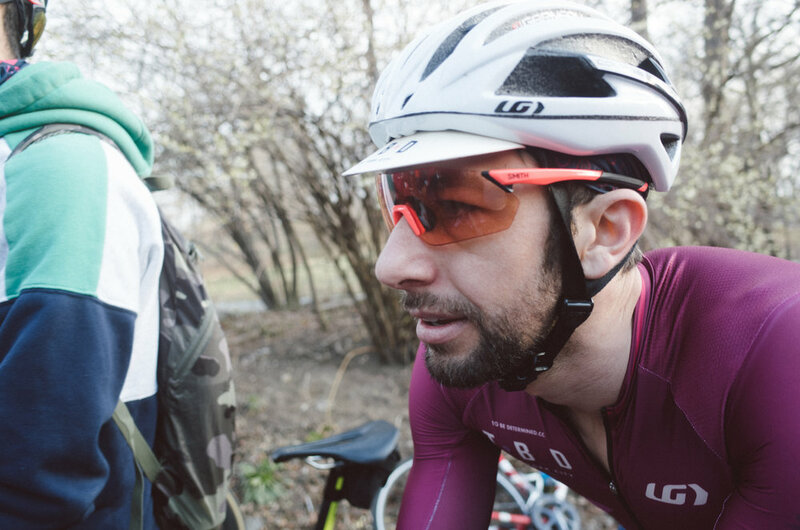 The talent and depth of the racer pool in New York City certainly plays a role in the exhaustion factor. But if we’re honest it’s the early morning alarm clocks that do most of the damage. 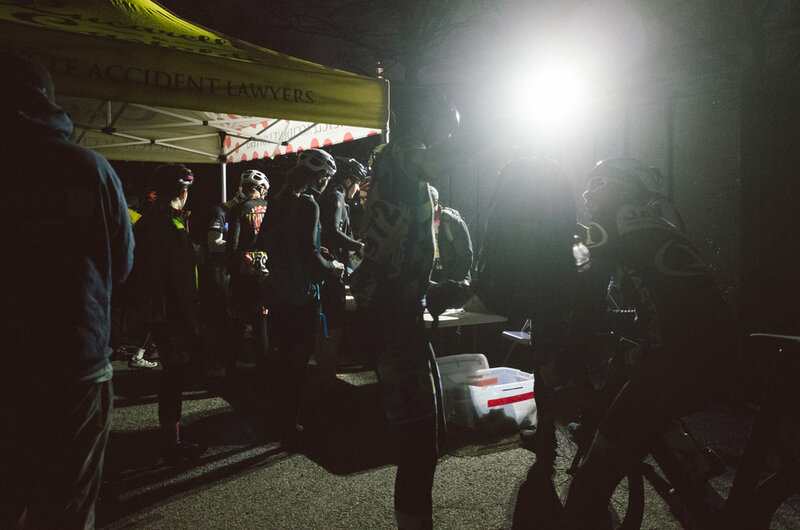 Even in the early stages of the season when late sunrises mercifully keep the race starts to 6:30AM or later, we still find ourselves setting our alarms for 4:30AM or earlier depending on how much ground we have to cover to get to the race venue. 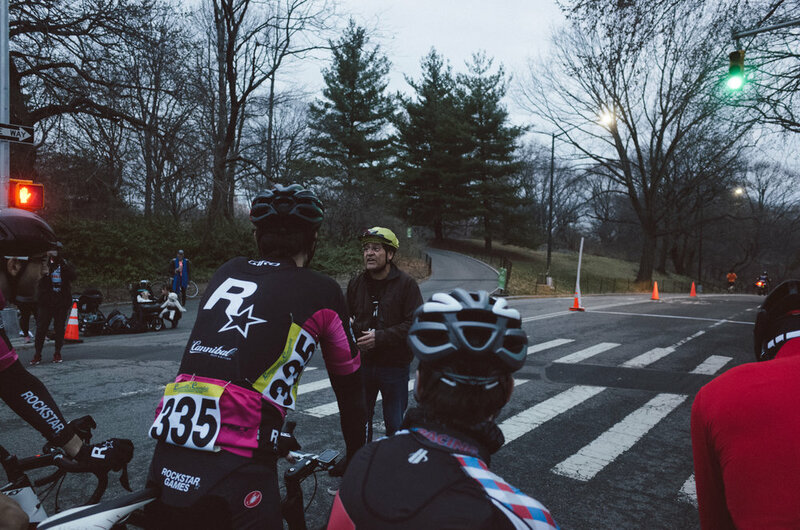 In fact, in some of our training calls Fetty warned us against draining our tanks in the opening month of racing by giving up too much sleep in order to do the Manhattan/Brooklyn double header. 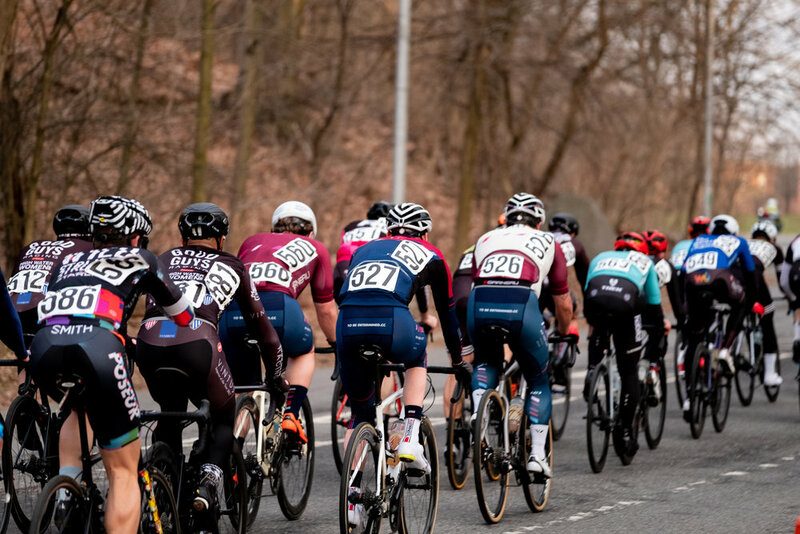 But with temps surpassing 50 degrees this past weekend in NYC we were loathe to pass up any opportunity to race bikes. 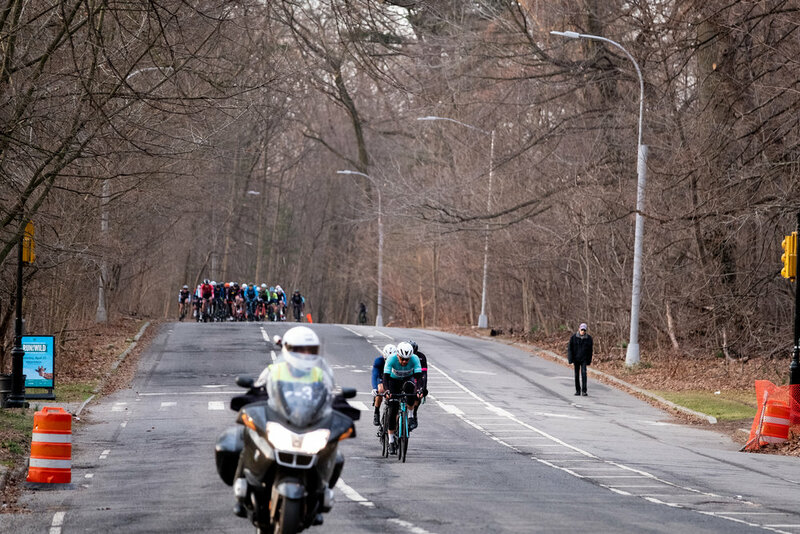 So it was a weekend of brutally early alarms and park laps, including a very pleasant Sunday morning in Prospect Park. 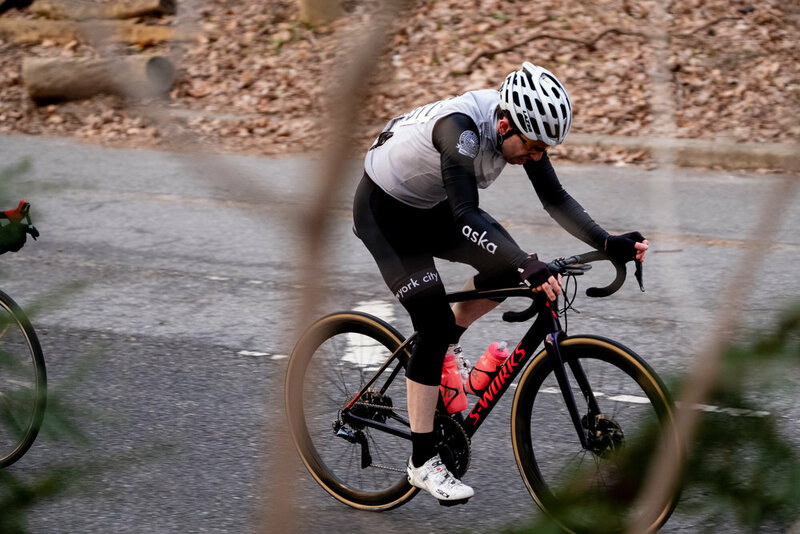 Unfortunately a mid-race crash disrupted some of the flow, taking Clark out of the action just as the winning break slipped away without TBD representation. But with bare knees and a few bare arms coming out for the first time this year it is hard to be too upset. 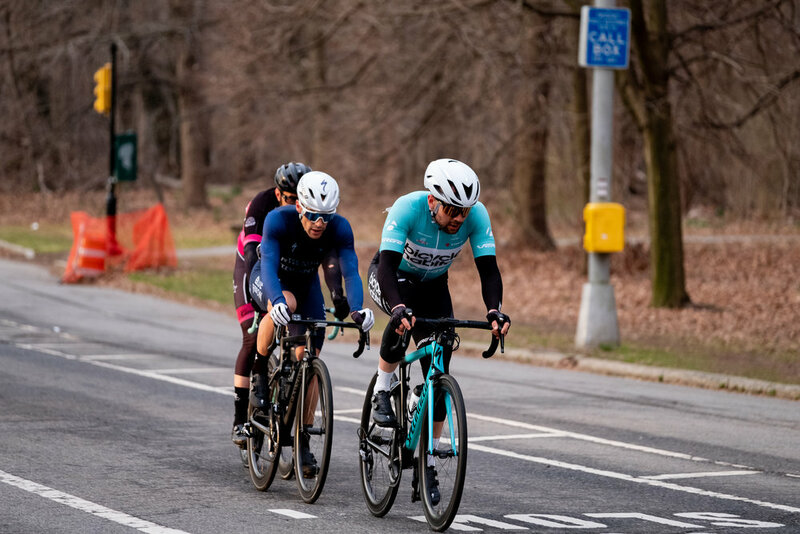 Photos from Prospect Park by TBD’s own Seb, who ventured out to the race despite being on injured reserve from bike racing. 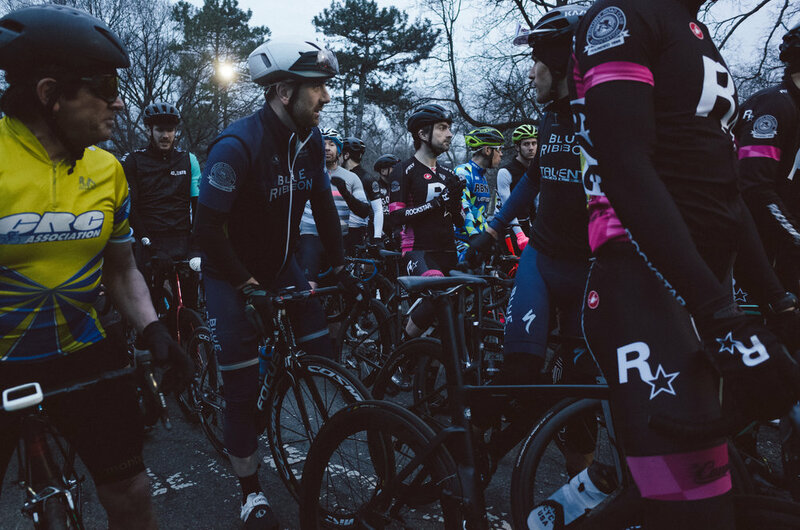 The day prior was more of the same as the warm weather drove huge turnout for the CRCA Club Race in Central Park. 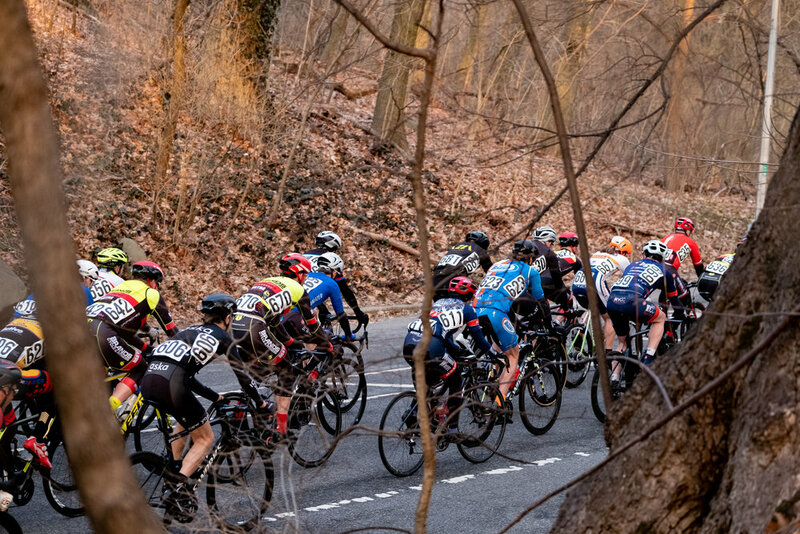 This big turnout contributed to some speedy early season racing (and unfortunately some sketchy finishes including an ambulance parked in the finish straight for one of the fields). 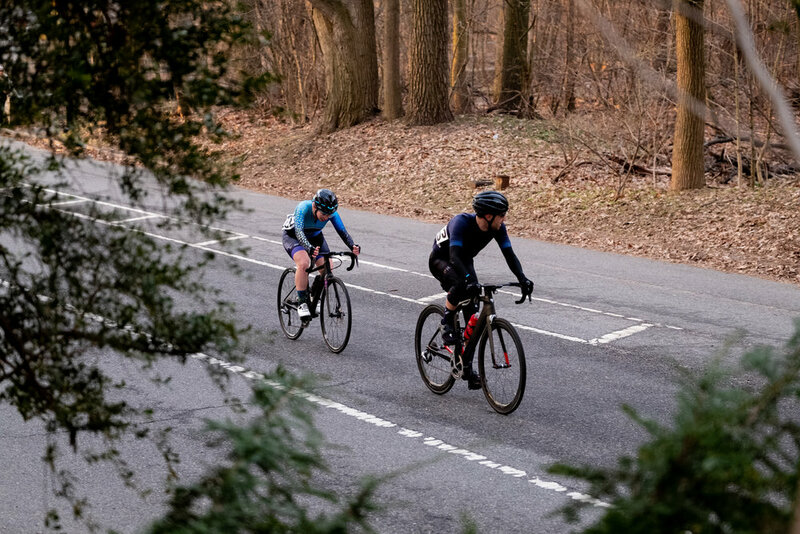 While TBD walked away empty handed from the action results wise, our friends at CityMD Women’s Racing scored another win. 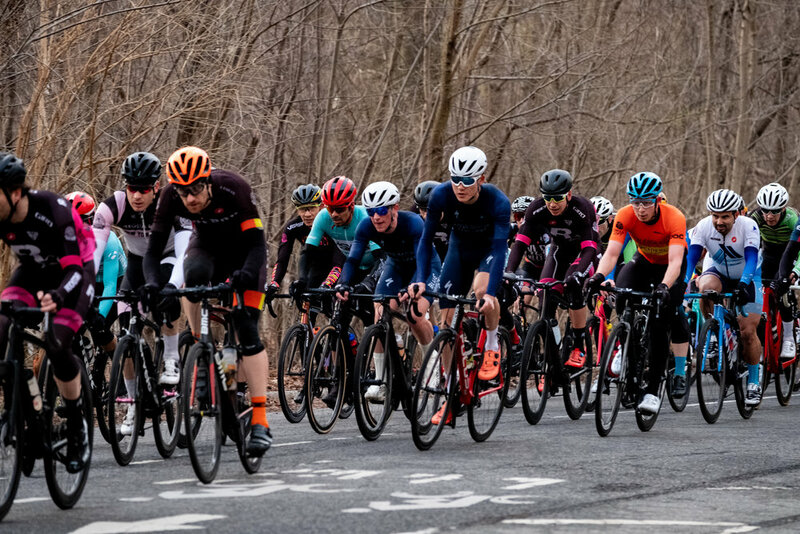 All things considered with two back-to-back days racing in 50 degree weather in late March we ended the weekend with a smile on our faces.